Latice fences are calculated by the panel. Panel sizes and costs are displayed on the 'lattice fencing and screens' page. Lattice fences can be supported by (hidden) galvanised steel posts, or feature decorative timber posts. The cost per post should be added to cost of the panels to estimate a cost. The length of the posts required is 600mm longer than the height of the fence. If your fence is stepped, (not level) the height of each step should be added to the length of each fence post. Lattice fence top screens come in three framed panels, the common sizes are 300mm, 600mm or 900mm high. Two different lattice designs, (horizontal/vertical or diagonal) are available. All Day Fencing supply and install custom made lattice panels to suit any style, use or situation. To calculate the cost of a 'lattice fence top screen', simply multiply the length required, (to the nearest 100mm) by the per metre cost shown. Lattice screens can be constructed to nearly any shape or size and make excellent privacy screens and decorative garden fencing. 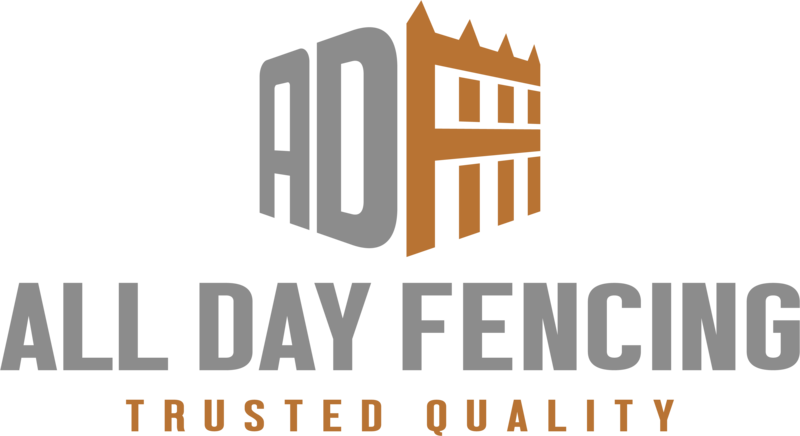 For all difficult projects call All Day Fencing for a free measure and quotation!